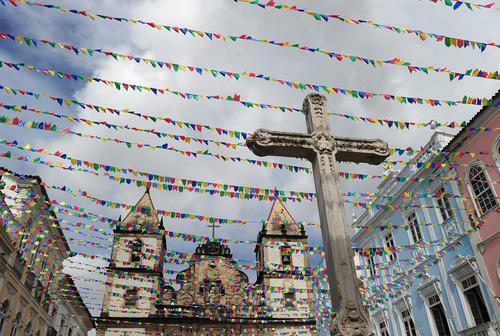 Whether you’re coming for the soccer or scouting out a South American trip in the future, check back daily for Yahoo Travel’s quick guides to visiting all the World Cup host cities. 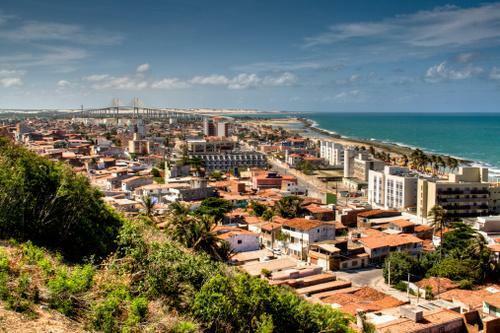 Lowdown: Thanks to being the birthplace of samba, Salvador (“Savior”) has a hard-to-beat nickname — Capital of Joy — and is a Carnaval destination that even Rio natives go to. 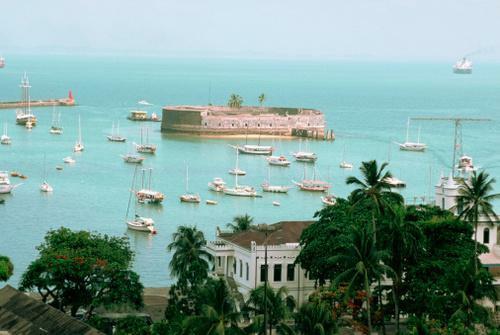 Its history is less joyous, founded in 1549 as the capital of the Portuguese colony, it was the early center of the slave trade: About 1.5 to 2 million kidnapped Africans were brought here. 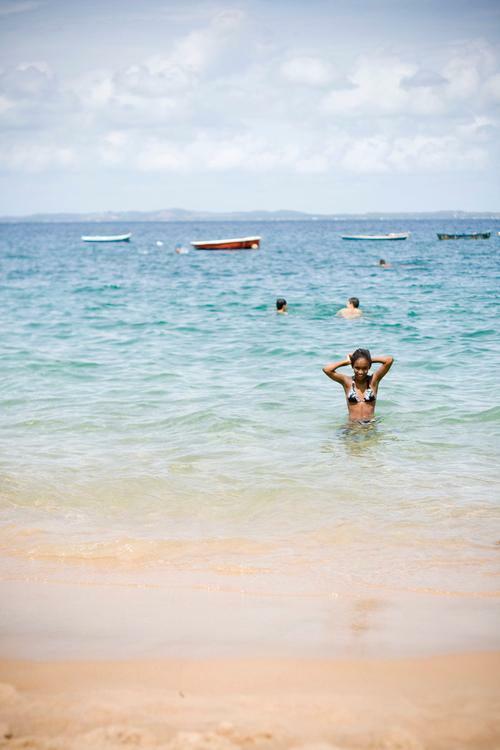 Today, it’s the center of a vibrant Afro-Brazilian culture, as is the larger state of Bahia. 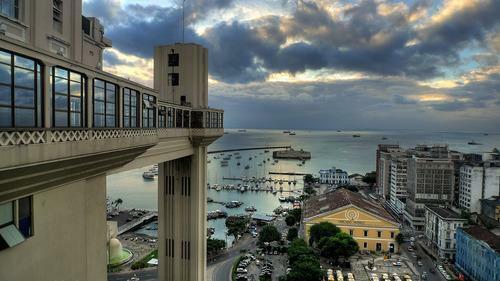 Best View: Elevador Lacerda, touted as the “world’s first urban lift,” connects Cidade Alta (Upper Town) and Cidade Baixa (Lower Town). From its top you can see the sun rise and set at the iconic Forte de Santo Antonio da Barra (Barra). 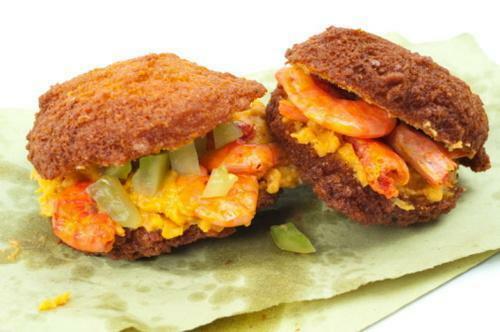 Eat: Try acaraje, a deep-fried bean cake, or the moqueca seafood stew. 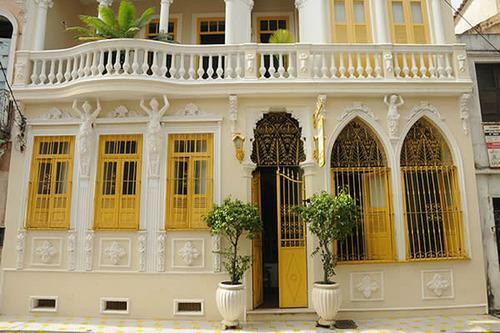 If you can get to Rio Vermelho, find the bright yellow and red plastic chairs at the Boteco do Franca (Salvador – BA) for al fresco dining. 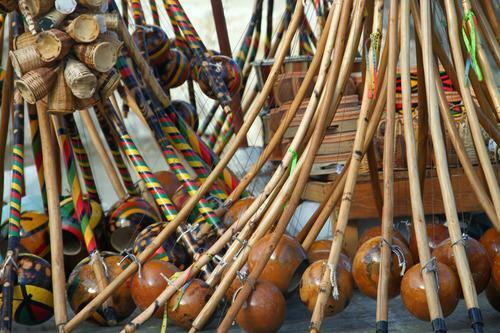 Buy: Berimbaus, a single-stringed percussion bow so integral with capoeira, or baianas (clothed dolls) for the kids. 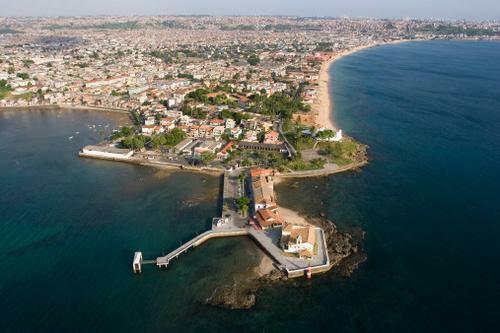 When Football Gets to Be Too Much: Take a two-hour boat trip or a 25-minute air taxi from the airport to Morro de São Paulo. The island has 25 miles of coastline, diving, surfing, and no cars. Closer by, you can take in a mud sea bath at the sparkling Praia Porto da Barra Beach. With contributions from Yahoo Brazil editors Cassiano Gobbet, Fernando Vives, and Tainah Fernandes. Want more like this? 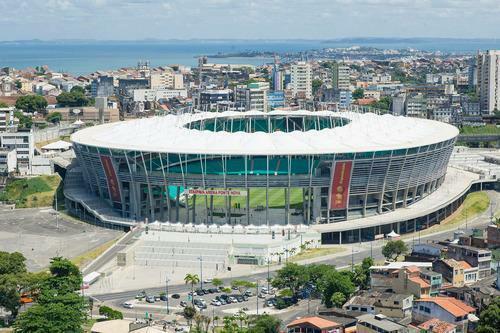 Follow us on Facebook and Twitter and keep coming back every day for Yahoo Travel’s series on the #WorldCup, with guides to the host cities, advice on safety, and great tips and insider information you won’t find anywhere else. You can also check out all our World Cup coverage here.